Faroe Petroleum, the UK based O&G firm, has recently concluded a deal to exchange Norwegian O&Gassets with Equinor. The agreement is being viewed as a move that will allow the company to return cash to its shareholders during a time when its is facing a hostile bid from DNO of Norway. Graham Stewart, CEO, Faroe Petroleum has been reported to say that the deal was not designed as an outcome of the bid. 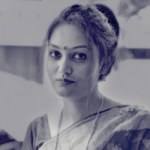 Rather it was planned even before DNO made its offer and henceforth can lead to the start of a sustainable dividend policy. The deal is expected to improve Faroe’s financial flexibility as well as reduce capital expenditure for the company. 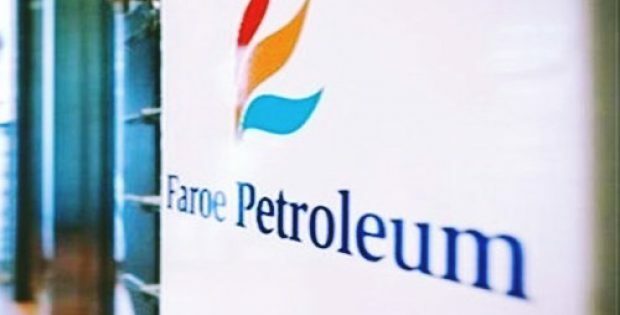 According to financial analysts, the binding deal is anticipated to increase Faroe’s output in 2019 by 7,000-8,000 boepd (barrels of oil equivalent per day). on the other hand, Equinor which is a state-controlled energy firm, will obtain stakes in the less mature Norwegian Sea oil fields. Graham Stewart expects the overall output of Faroe to rise to 18,000–22,000 boepd in 2019 from the 12,000 boepd in 2018. He added that the company is now confident of delivering more than 50,000 boepd by the medium term. In a statement he said that the reduction in capital expenditure, increase in cash flow and drop in per unit operating cost that will be incurred as a result of the deal will further strengthen the company’s balance sheet which will in turn help in returning capital to shareholders. For the record, Faroe rejected a £608 million bid from DNO. The Aberdeen-based firm said that the bid significantly undervalued it. According to experts the present strategy is in line with Faroe’s aim of accelerating cash flow and minimizing capex. The deal also raises Equinor’s stakes in the Njord field and in the nearby Bauge and Hyme licenses. In return, Faroe will take Equinor’s stakes in the Ringhorne East and Vilje fields, and also parts of Equinor’s ownership in the Alve and Marulk fields. Faroe Petroleum is a reputed independent oil & gas magnate that essentially focuses on the exploration, appraisal, as well as production opportunities across the economies of UK and Norway. Faroe boasts of humongous experience in working with pivotal independent oil companies and is also an operator of exploration and production licenses.